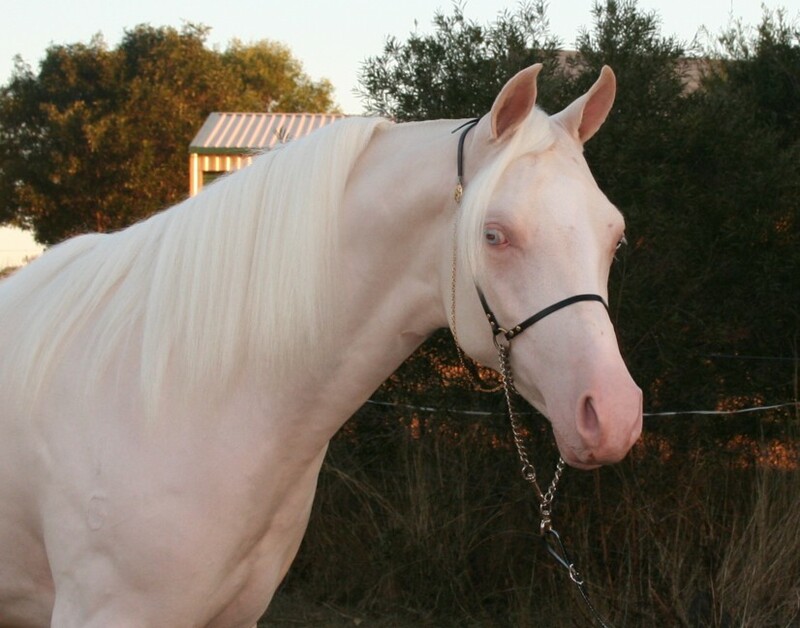 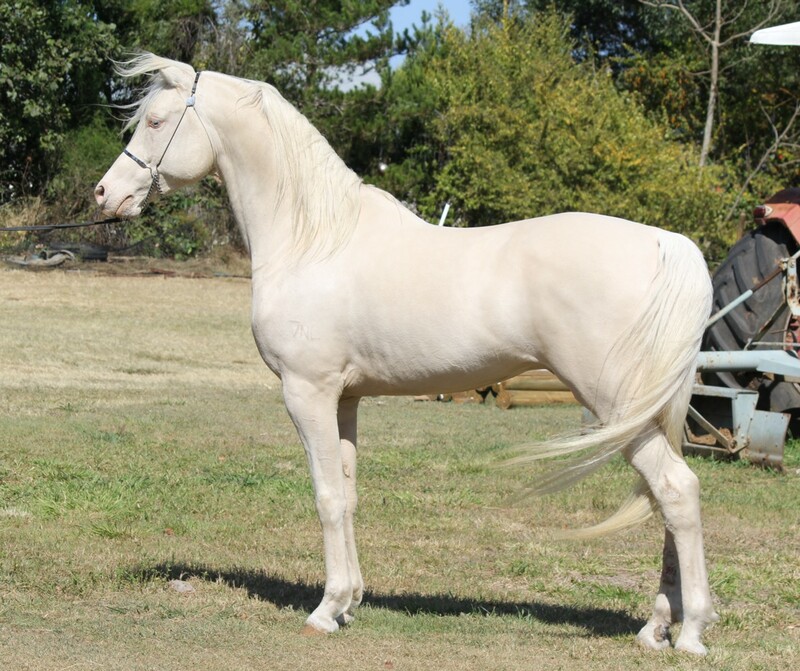 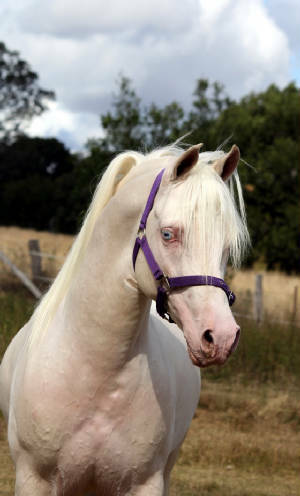 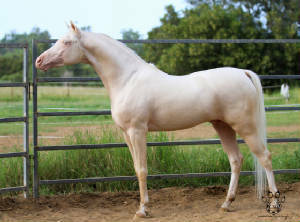 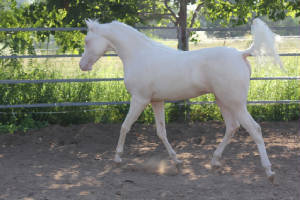 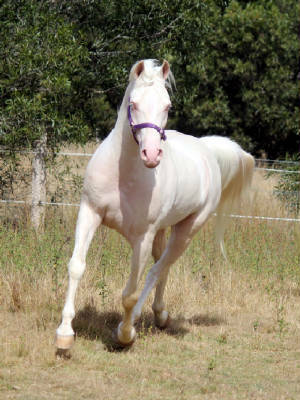 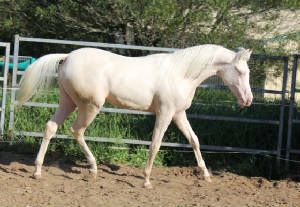 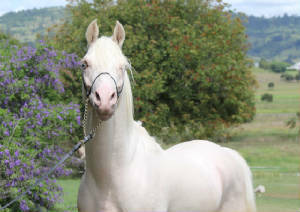 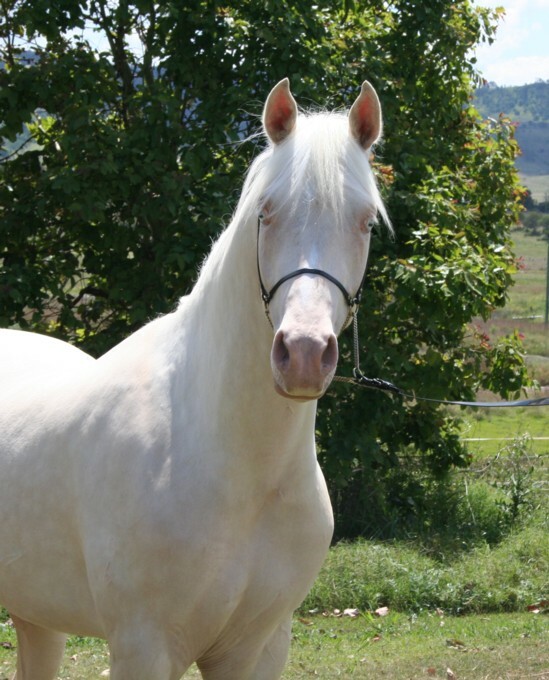 Legend is a stunning cremello stallion ,16hh.He is 73.45% arabian. 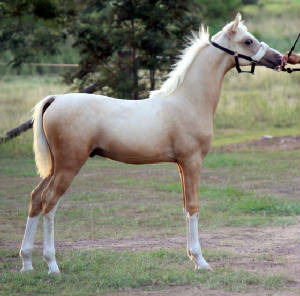 He is by Aratahnes Excalibur out of Shan-Nelle.Both parents Multi Supreme exhibits. 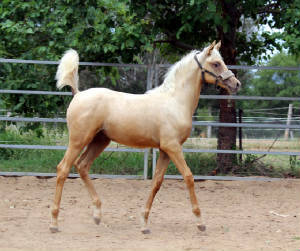 He is a tall ,smooth bodied colt that has a beautiful dishy face ,great legs. 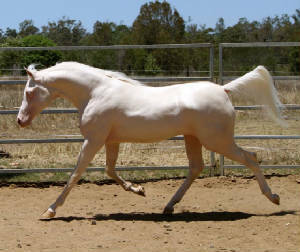 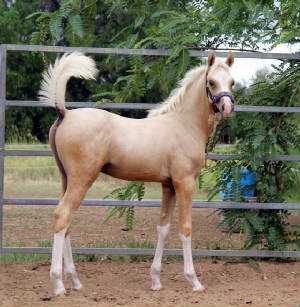 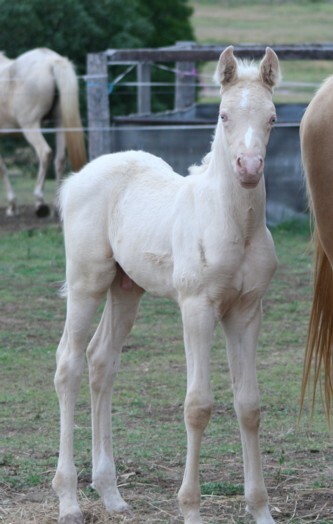 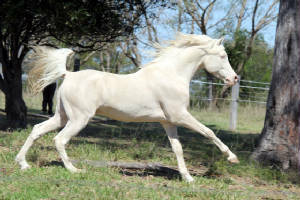 He has world class bloodlines and his fully registered with the Australian Arabian Society. 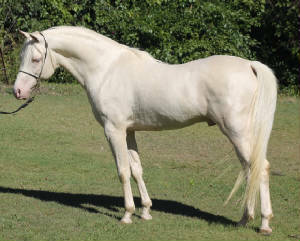 Bloodlines include Ralvon Pilgrim ,Ralvon Nazarene,Ansata El Shahwan. 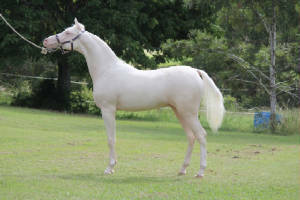 Legend will standing at public stud this year. 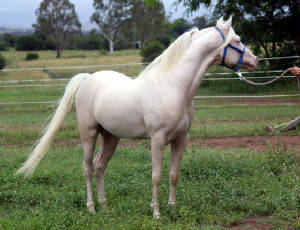 Dilutes/Double Dilutes by Private Treaty. 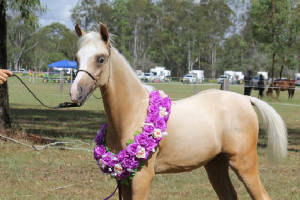 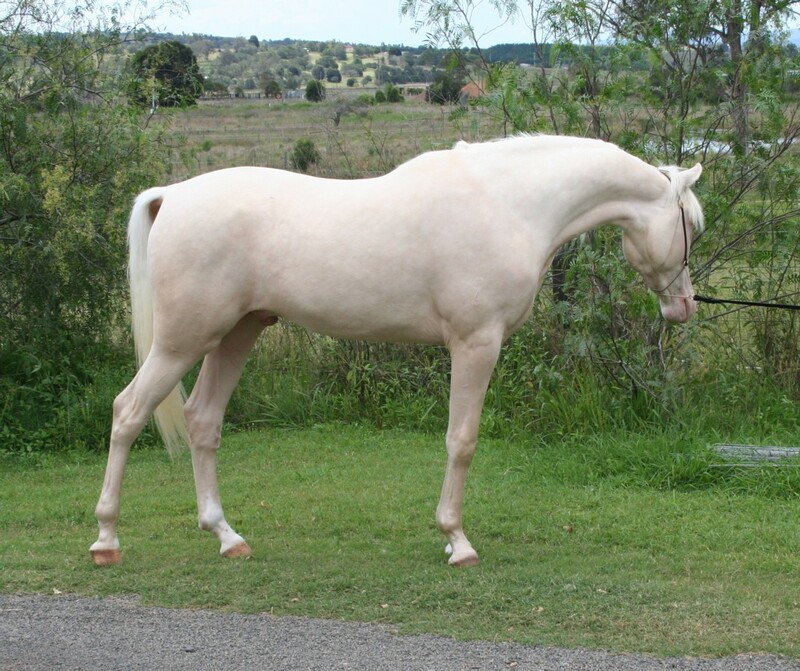 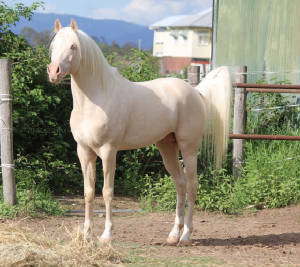 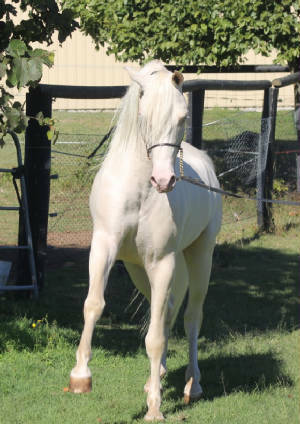 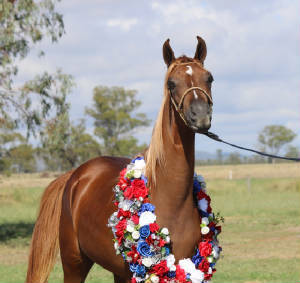 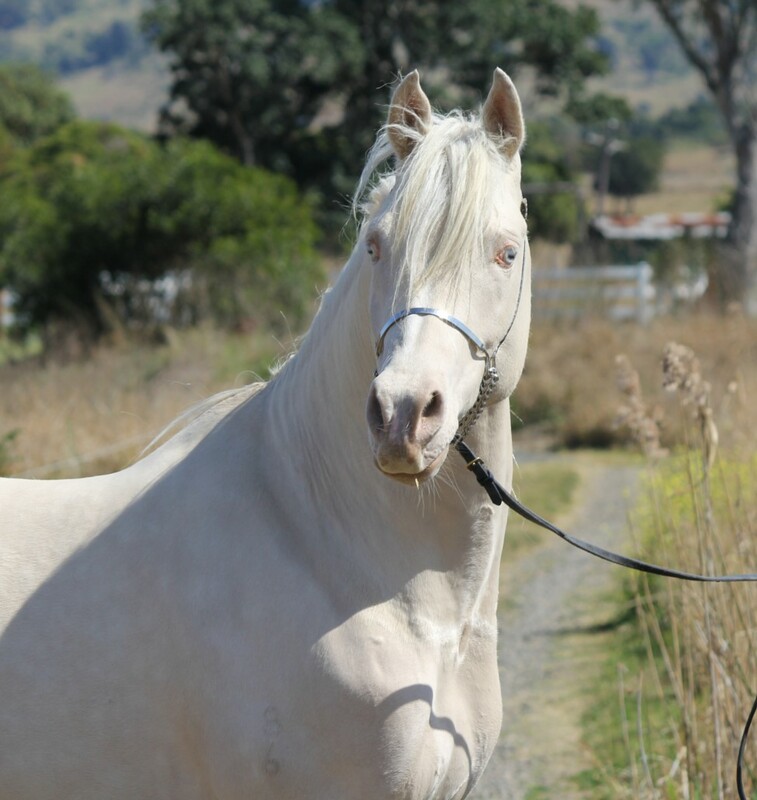 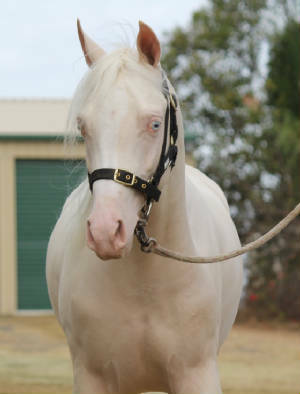 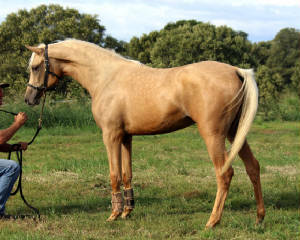 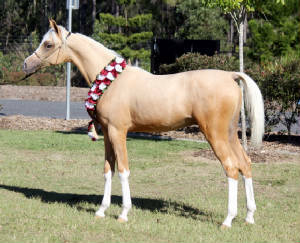 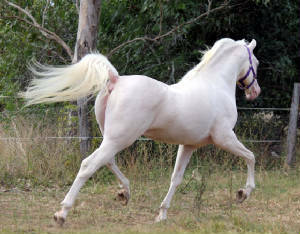 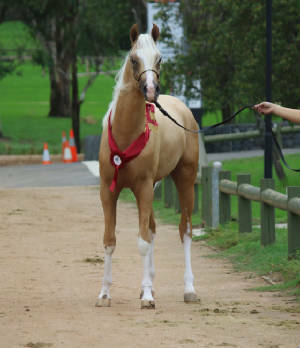 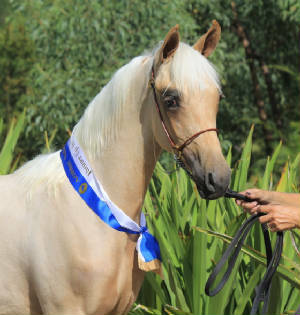 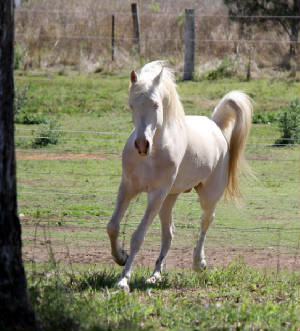 Tiger is the highest percentaged cremello stallion breeding age currently in Australia .He is 87.5% ,14.2-14.3hh . 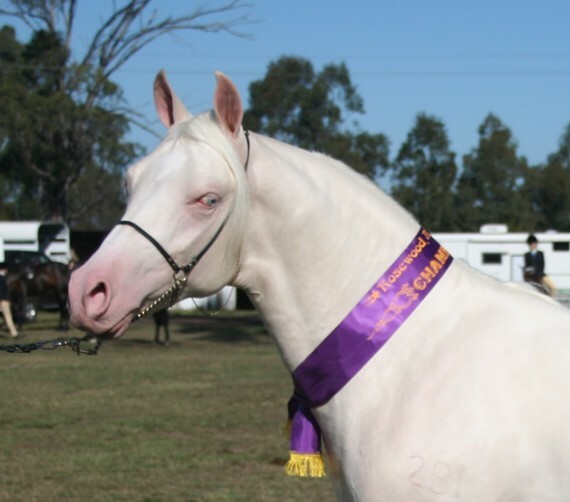 Shown at limited shows with great success. 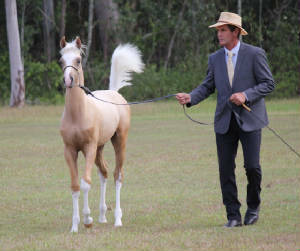 His sire is Odyssey Golden Legend and his dam is Odyssey Ritzy Edition.Tiger's pedigree boost some world class bloodlines including Bremervale Khalif,Fadjur Dubl (imp USA),Tristram Selam and Count Manilla. 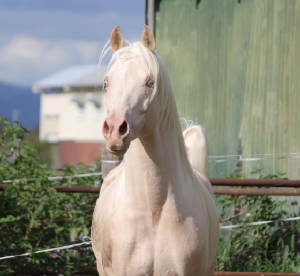 Tiger will be standing at public season this year. 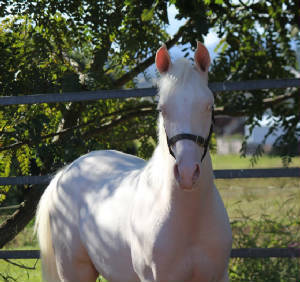 SCID,LFS & CA Clear Non Carrier..
Loui will be bred to some of our mares this season and those foals will be available for purchase. 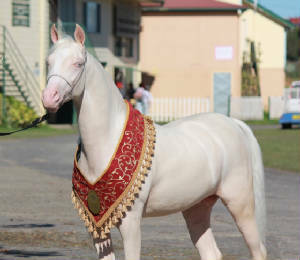 3rd Show Supreme Champion Derivative Colt /Stallion AA class Challenge Show. 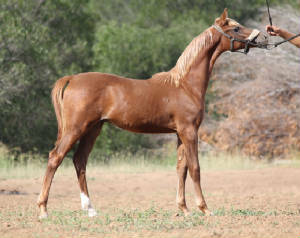 Sierra Lodge Heir Strike purebred colt by RHR Heir Of Marwan out of black purebred mare Kasban Poise N Ivy. 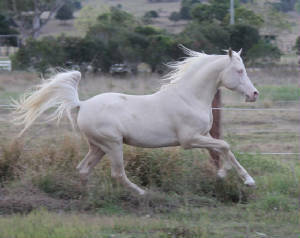 Ritchie is a stunning colt with lovely movement loads of presence and a lovely nature..